We are a vibrant Anglican church in Worcester. We believe God is actively at work renewing His whole creation and are committed to partnering with Him in this. We seek to be a creative reflection of the love of God which is transforming our lives and our city. We’re all about exploring life, living out new ways of being alive, and finding ourselves within the story of God’s love for this world in Jesus Christ. Collectively we came up with this shared vision that shapes what we are seeking to become together (you can listen to the latest vision talk here). This vision directs how we spend our money, make decisions and use our time. To find out more you could look at some of our faces, listen to recent talks, subscribe to our weekly e-news, or contact us but probably the best way is to show up on a Sunday and meet some of us properly. Then there are countless ways to join in the fun as we shoot at being the sort of family in which all sorts can belong. 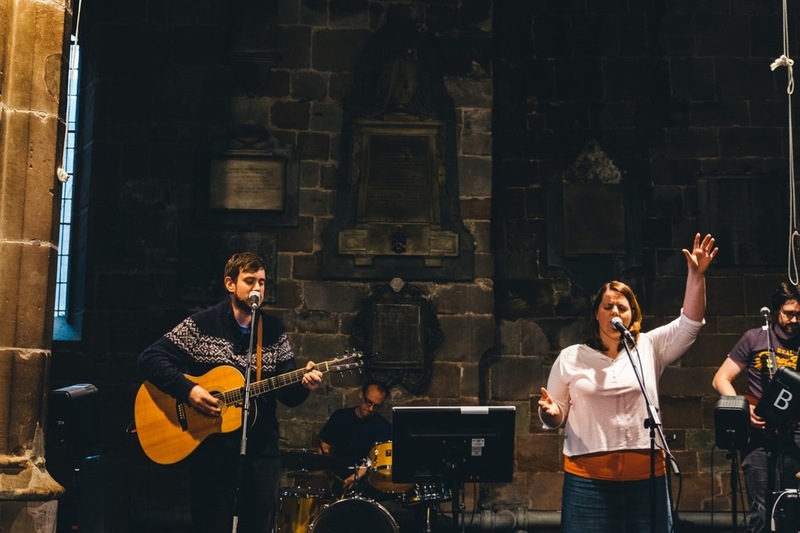 We are part of the Diocese of Worcester in the Church of England and committed to New Wine, a network of local churches across the UK.